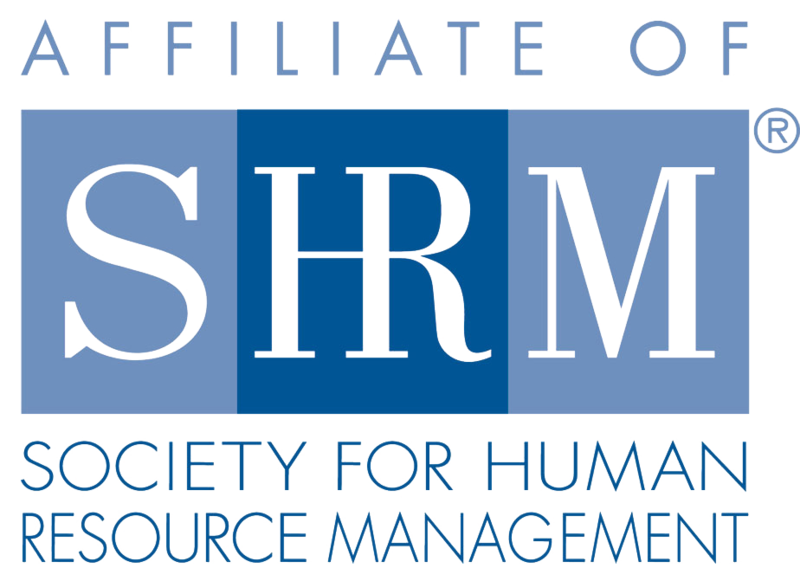 Welcome to the Winston-Salem Society for Human Resource Management (WSSHRM)! Whether you are new to the HR field or have many years of experience, we offer local networking, information, professional development and continued support of excellence for the Human Resources professional and our profession. Membership in our group offers outstanding networking opportunities, interesting and informative meetings on trending HR topics, affordable options for recertification credits (SHRM and HRCI), insight into the local market changes and trends, and much more. Join us! We welcome your use of this site as a resource, and encourage you to check back frequently for updated information. We also encourage your involvement and suggestions about all of our activities, on the web and off. We invite you to join us and look forward to seeing you at our next event!